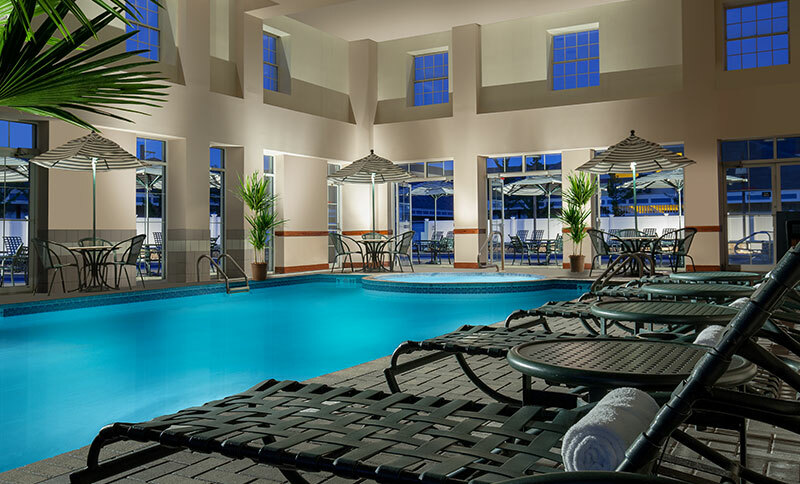 Relax, renew and get refreshed in our year-round heated pools. Take a swim in the large indoor pool or relax in the soothing waters of the hot tub. Soak up the warm summer sunshine in the outdoor pool with a hot tub and a sun deck with comfortable loungers and chairs. Kick back on the heated outdoor patio and take in breathtaking mountain views. Warm by the adjacent stone fire pit on a summer night and gaze up the stars. 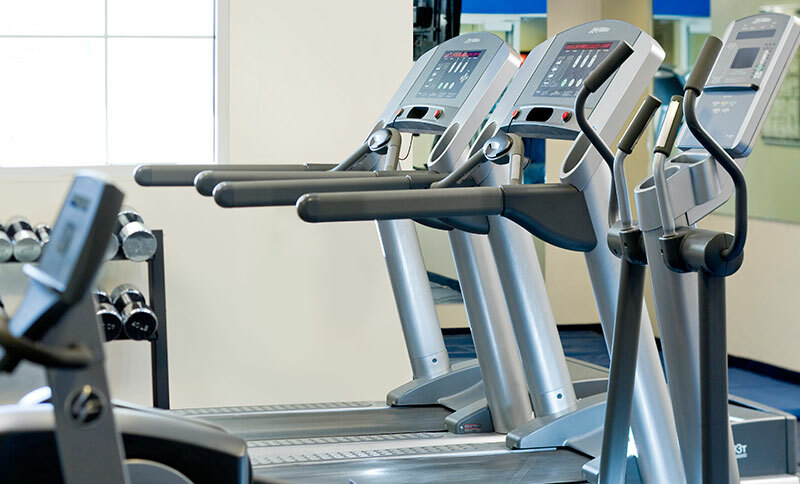 Recharge in the fitness center, then unwind in the men's and women's saunas. And the kids will love the seasonal zero-entry kiddie pool and playground.